“Obviously, Torrian brings a high level of familiarity with our program and the Southeastern Conference,” said Mullen in a statement announcing the hire. 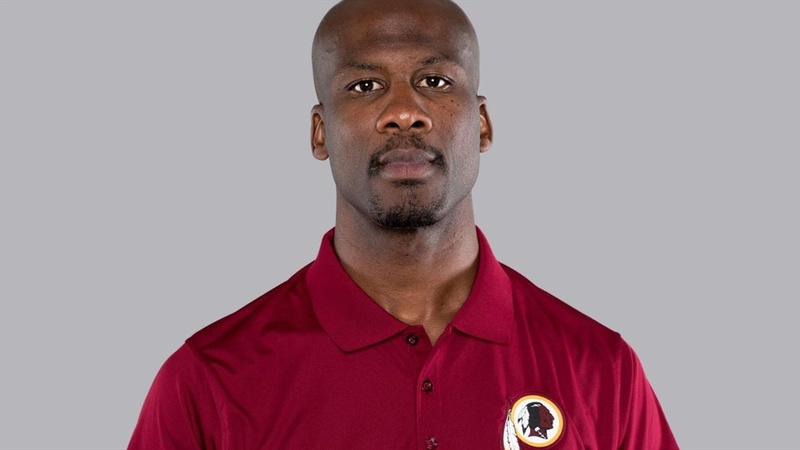 Gray has spent the past two years as the defensive backs coach for the Washington Redskins in the National Football League. He’d previously spent the 2016 season (under Jim McElwain) in the same position for the Gators. Under his watch Quincy Wilson and Teez Tabor into one of the most dynamic corner duo’s in the country. While with the Redskins he helped mold former Gators wide receiver Quinton Dunbar into one of the Skins starting corners. Gray played college football for the Virginia Tech Hokies—under current Gators defensive coordinator Todd Grantham—and was drafted by the Minnesota Vikings in the second round in 1997. He played two years in the league before retiring after a knee injury. He’s a Lakeland, Florida native however, an area of the state that’s considered crucial in recruiting. Gray’s name began to float around Monday morning as a possible hire, but there wasn’t anything really concrete until Monday evening when Gray took to Twitter. There he changed the bio on his official page to read “University of Florida #DBU#” and updated his profile picture to one of him in a Gators polo. A short time later, Mullen officially announced the hire. Gray will take over one of the most talented units in the country. Both Marco Wilson and CJ Henderson will return as juniors and Trey Dean III will enter his sophomore year after a freshman season that saw him start 11 games following Wilson’s injury. The Gators also added four-star’s Christ Steele and Jaydon Hill, both natural corners, as early enrollees in the 2019 recruiting class. There is still another coaching spot to fill after defensive line coach Sal Sunseri left to re-join the Alabama football staff.